This is a classic home style northern Indian curry found in every Indian home. Mild lamb curry cooked with yoghurt, poppy seeds and spices. finished with coconut cream. 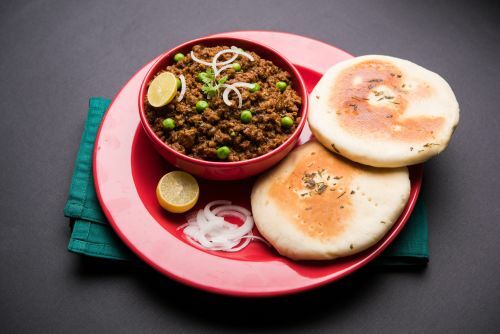 Naan fillet with premium lamb mince.